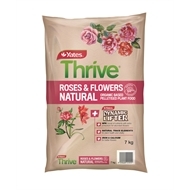 Yates Thrive Natural Roses & Flowers Organic Based Pelletised Plant Food is a special combination of organic ingredients boosted with fast-acting fertilisers, designed to enhance the growth and development of flowers, so you can enjoy bigger and more prolific beautiful blooms. 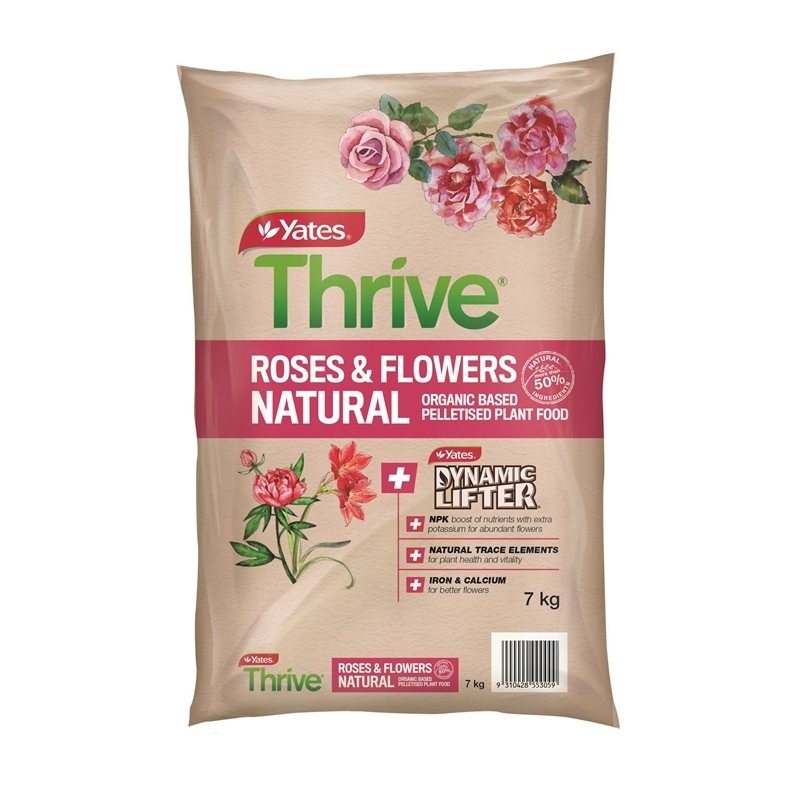 Special combination of organic ingredients boosted with fast-acting fertilisers, designed to enhance growth and development of flowers, so you can enjoy bigger and more prolific beautiful blooms. 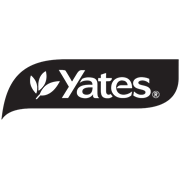 Ideal for all types of flowering plants such as roses, potted colour (including petunias, violets, pansies), bulb and flowering shrubs (including camellias, gardenias, azaleas, rhododendrons).